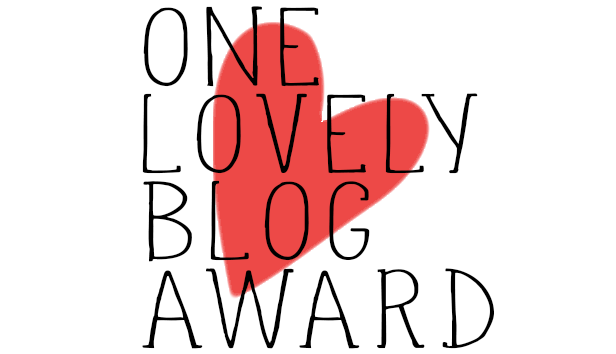 I was nominated by Thebeautiefiedblogger to do the One Lovely Blog Award! Thank you for the nomination; I think you are fabulous! 7) I’d love to blog/write for a living. 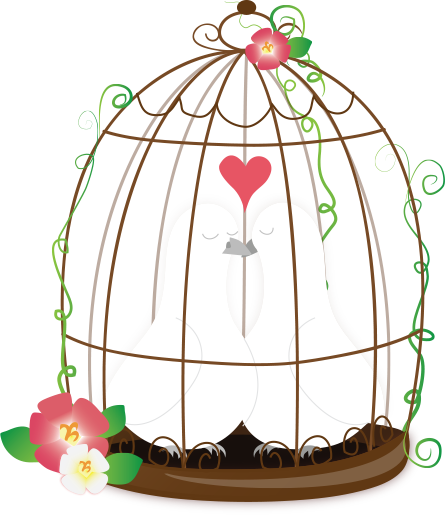 These nominations are to me in no particular order I just put you down as you came up on my followers list, I love reading all of your posts equally and I love all of my gorgeous followers all the same. Aww! I like Death Note too! Thanks for the nomination. I’ve done this post once before last month, so I am prob ably not going to do another one, but if I do I will be sure to link your page. Oh my gosh my husband and I are also Death Note fans! We were just watching it last night as a matter of fact.